Code Inspiration is a result-driven, motivated swift development company for many clients across many industries. We offer world-class swift development services to our clients and their businesses looking forward to develop fast mobile or web apps. No matter in which sphere or industry you operate, to advance you with the best features that Apple’s platform is able to offer. No matter which scale or complexity your project demands, our unique delivery methods ensure on-time top quality product delivery. Swift is a powerful tool for development of robust software solutions for Apple devices. 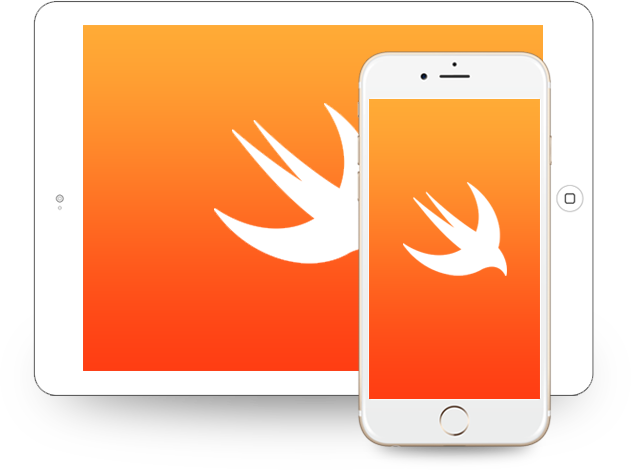 Swift-based code in clean, safe and provides light-fast applications’ operation for iOS devices. We choose Swift language to offer our customers feature rich mobile solutions, safe and with a cleaner code. Built on Swift, iOS applications run fast and are very interactive. Be ahead of your competitors and stay in tune with your customers’ expectations with your next customized Swift application. We can build your iOS mobile application within Agile methodology and empower you with full-featured product with reliable back-end due to our unique coding practices. 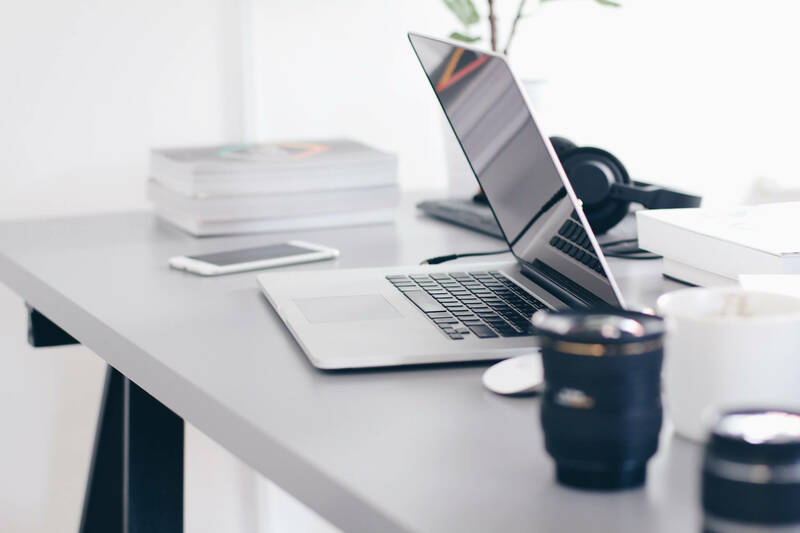 You may be concerned about the risk of downtime and the cost, but our professionals have all the necessary tools to migrate your current project to Swift timely and within your budget. Swift is a rapidly developing language. 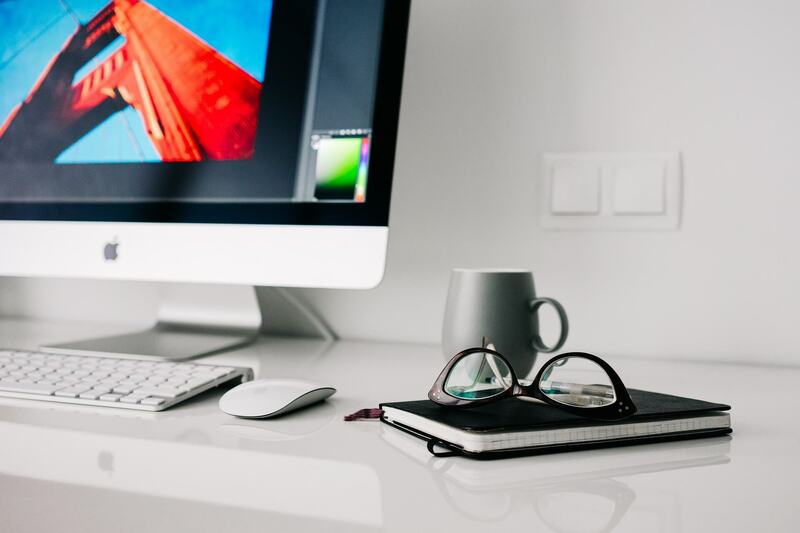 So that to keep up to date, we can help you to easily and smoothly update to the latest Swift version and take advantage of your flawlessly running solution. Get the best Swift application optimization services from our skilled developers’ team and receive our advanced optimization services on crash data analytics and other activities aimed at finding problem areas to optimize. Looking for a top Swift maintenance team? Code Inspiration offers its support & maintenance services for you to join the cohort of well-known brands that already trust Swift development. Double-check your newly-made product to enter the market neat and clean. Check our testing services from functionality and/or testing up to code review. Here in Code Inspiration, we convert your ideas into productive high-performance mobile apps. We carry out competitive analysis and testing to make sure with your new app your business will grow. Our swift software development team applies best elements of this framework. Our iOS developers enhance the app by means of utilizing of the latest excellent techniques. We will meet deadlines regardless of the project’s complexity. Our aim is to deliver you cost-effective Swift development solutions by enhancing customer satisfaction level and our client’s ROI. Code Inspiration’s team is able to make your next swift mobile project incredible. Contact us now to learn more. We’re excited to hear from you.